If we talk about design, the case is an elegant combination of metal and imitation leather. 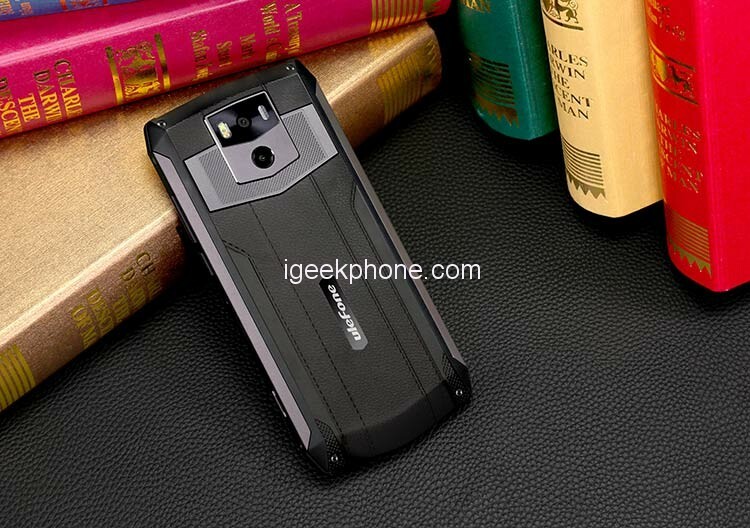 The device has a very generous width of 15.8 mm… Considering its huge battery, we did not expect anything else. 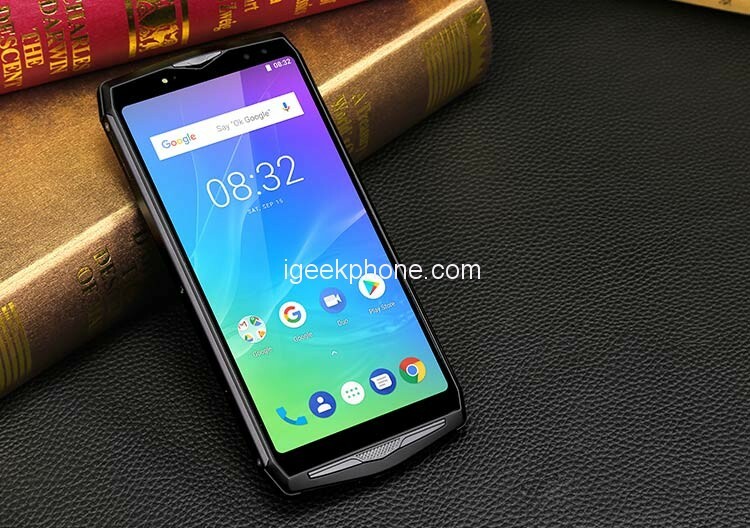 Ulefone Power 5S, whose dimensions are 169.4 x 80.2 x 15.8 mm and weighs 330 grams, The Ulefone Power 5S brings a screen of the well-known company AUO, which already competes very closely with the famous brands Samsung and LG. The screen comes in the 18: 9 format and with a large diagonal of 6 inches, so it can be said that its design is modern. The glass has the protection Corning Gorilla Glass 4. Its resolution is Full HD+ of 2160 × 1080P, with the multi-touch technology of 5 points, and the density of pixels is 404 ppi. 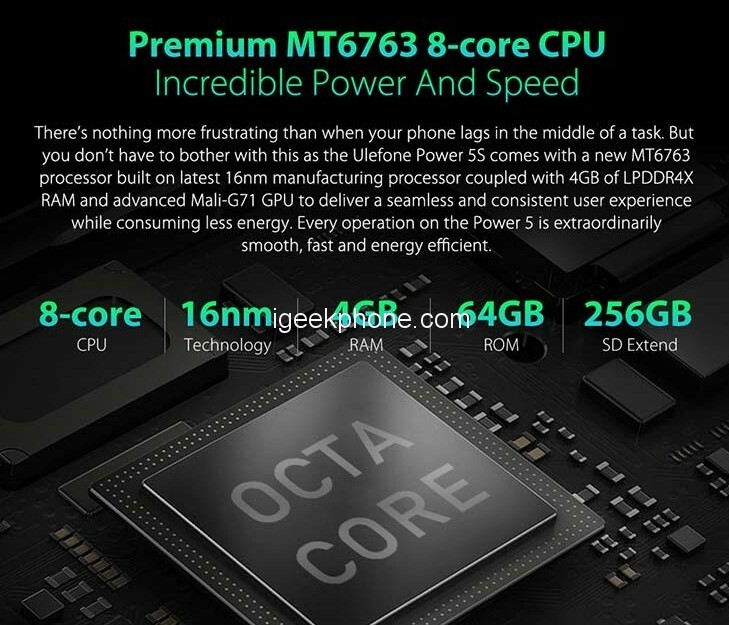 The Power 5S is powered by an Octa-core MediaTek Helio P23 (MT6763V) processor at 2000 Mhz and comes with 4 GB of LPDDR4X RAM. It has 64 GB of internal storage that can be expanded up to 256 GB through a microSD card. It is, therefore, a powerful configuration that can execute any type of task and multitasking. The operating system is the most updated, the Android 8.1 Oreo. Ulefone Power 5S brings an excellent configuration as a photography equipment. 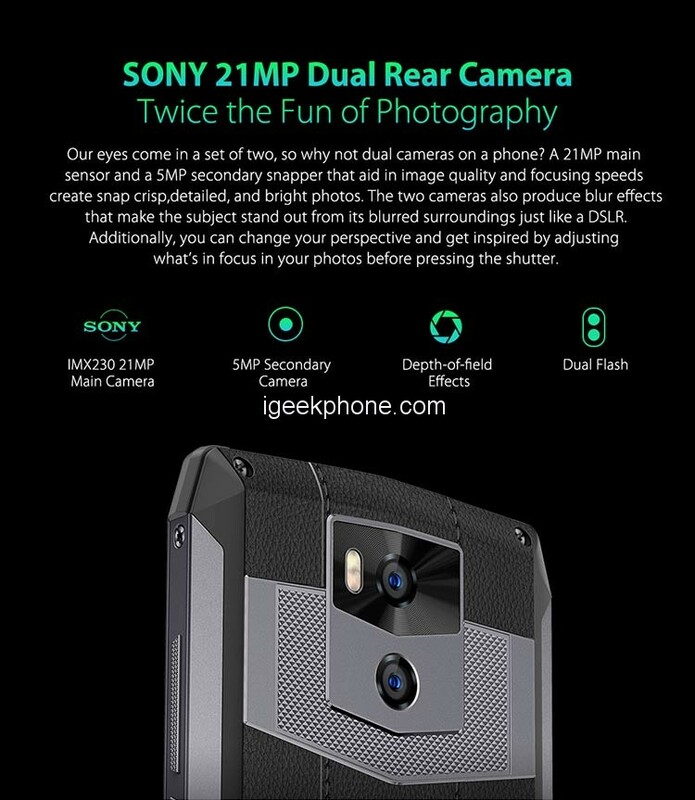 The main camera is dual and equipped with a powerful Sony 21MP sensor + another 5 MP sensor. 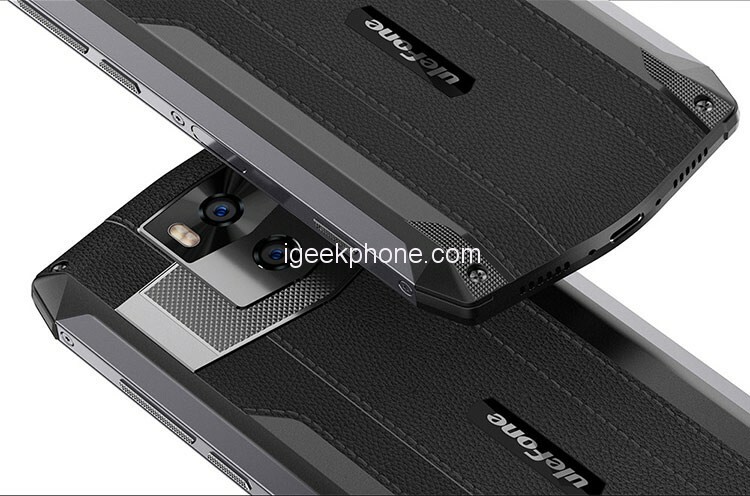 The surprise is the OIS image stabilization technology in the dual camera system. This technology allows the camera sensor to move in a manner opposite to the movement of the hand, and thus the image stabilizes even when the device moves. This minimizes vibration and achieves better-focused shots. Another interesting detail of the terminal is the presence of a dedicated physical button that initiates the main camera. The front camera for selfies comes with an 8MP CMOS sensor (with 13MP interpolation, which is the camera’s ability to amplify or convert the image to 13 MP), LED flash and f/2.2 lens aperture. 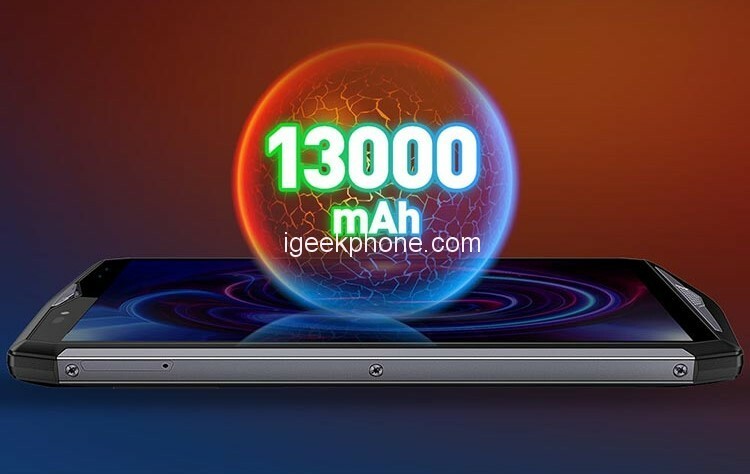 Ulefone Power 5S shines with a battery of no less than 13,000mAh. This battery would provide up to 7 days of use with a single charge … The company states that in a whole year the terminal would be charged only 52 times. We should try it, but with this huge battery, it does not seem impossible. The terminal, thanks to its battery, can supply power to other devices. 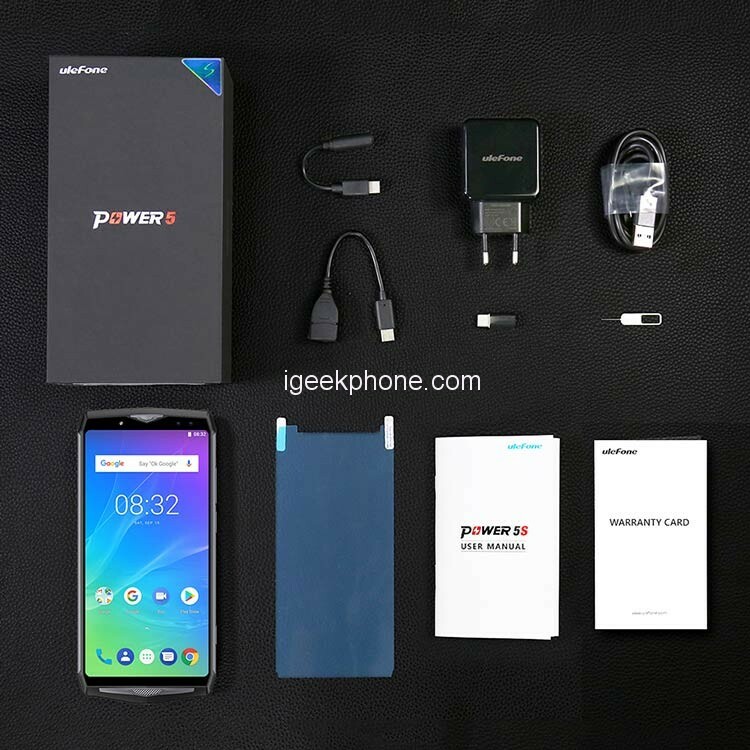 Ulefone Power 5S has wireless charging of 10 watts of power, which allows a fairly fast charge. 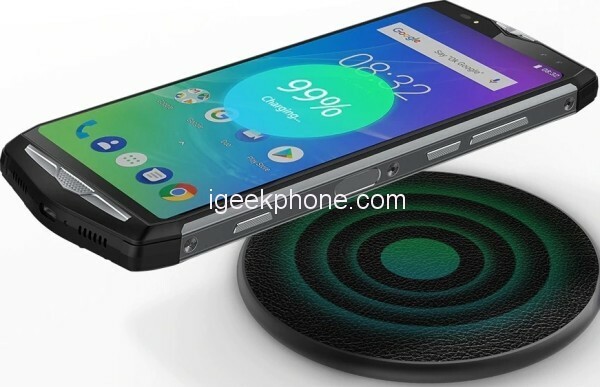 It should be mentioned that the wireless charging platform is not included in the standard equipment. For a traditional charge, the Super Fast Charge 5V/5A technology solves the charge of this battery at 100 percent in just 2.5 hours. The other connectivity features are quite complete, with a 4G LTE data transmission, Dual SIM slot with dual standby, Wifi 802.11 a / b / g / n, Bluetooth 4.1, GPS / GLONASS navigation and FM radio. It does not come with a 3.5mm connector, as it incorporates the modern USB Type-C with OTG. Compare Ulefone devices and Poptel devices, Poptel P60 is strong to receive the wifi, the navigation system is also all-around, good phone for adventurers.